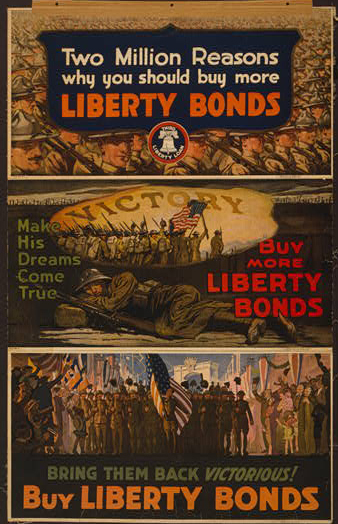 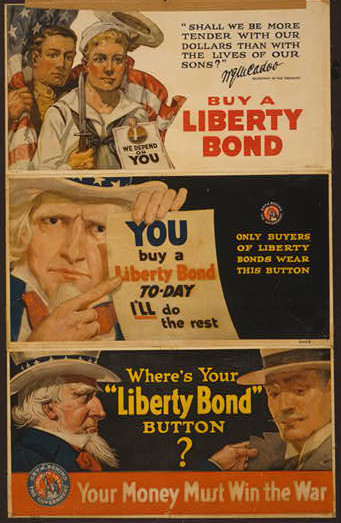 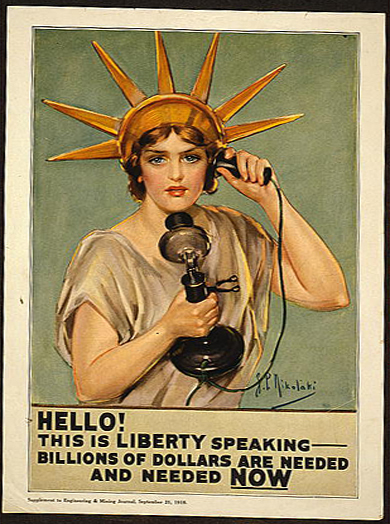 Title: Over the top for you - Buy U.S. gov't bonds, Third Liberty Loan / Sidney H. Riesenberg. 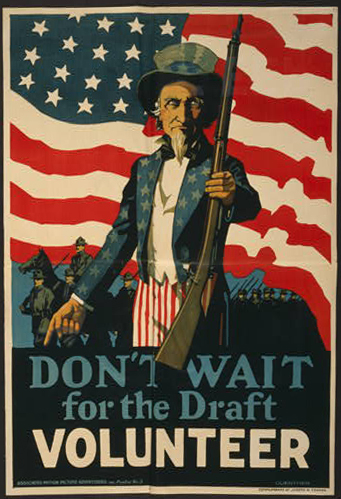 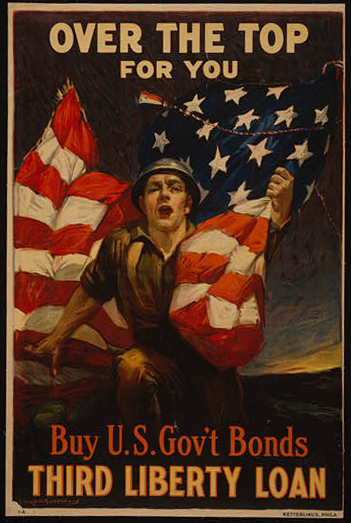 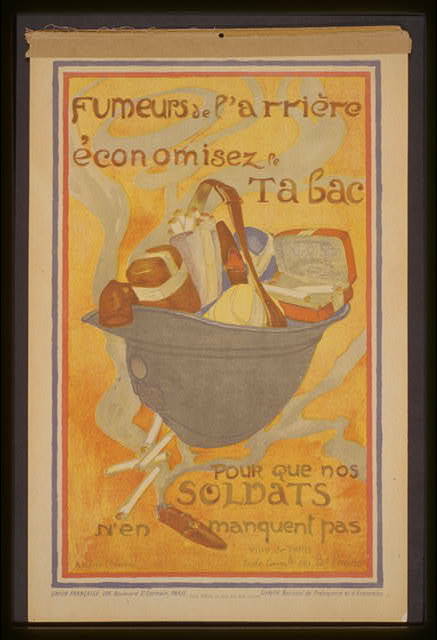 Summary: Poster showing a soldier clutching an American flag. 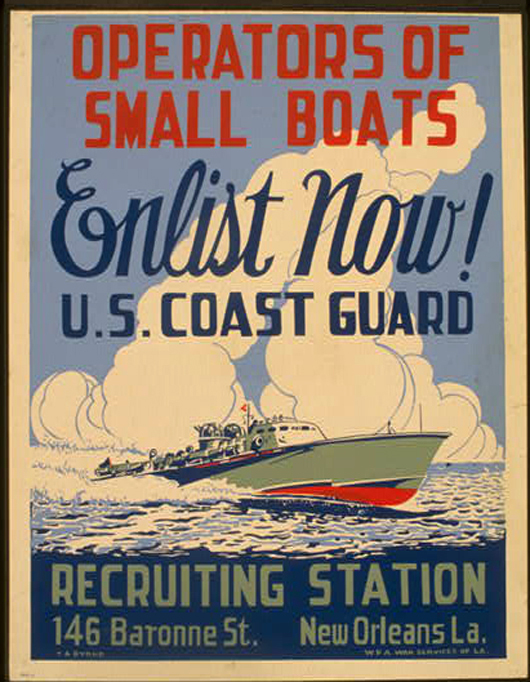 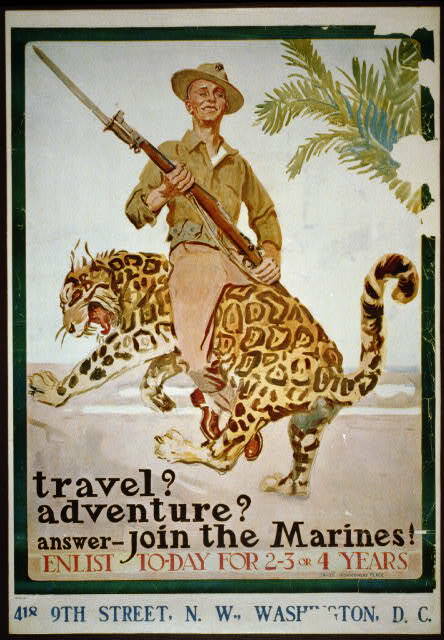 Title: U.S. Marines - Soldiers of the sea Military training, travel, education, development / / Sidney H. Riesenberg 1913. 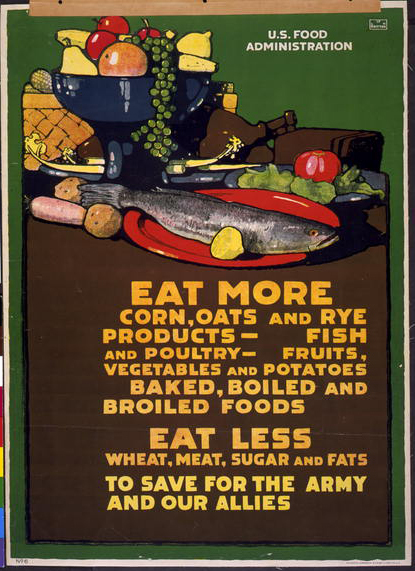 Medium: 1 photomechanical print (poster) : halftone, color ; 66 x 47 cm. 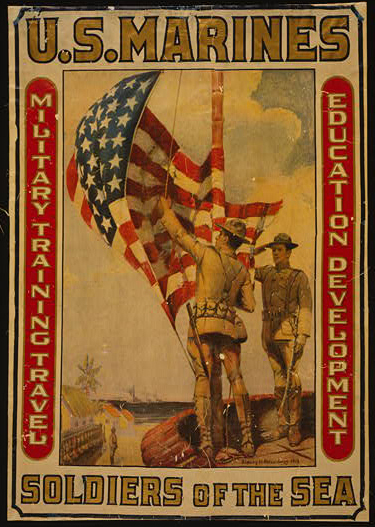 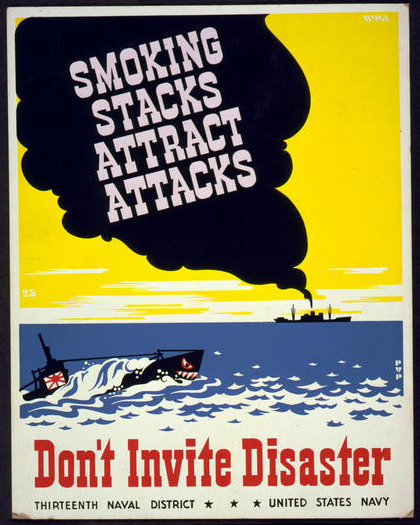 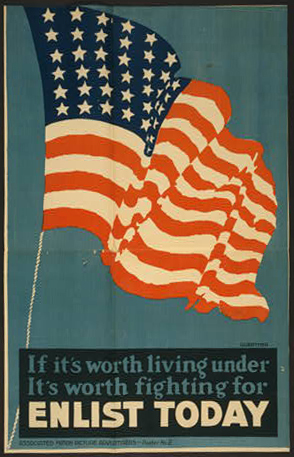 Summary: Poster showing marines raising an American flag. 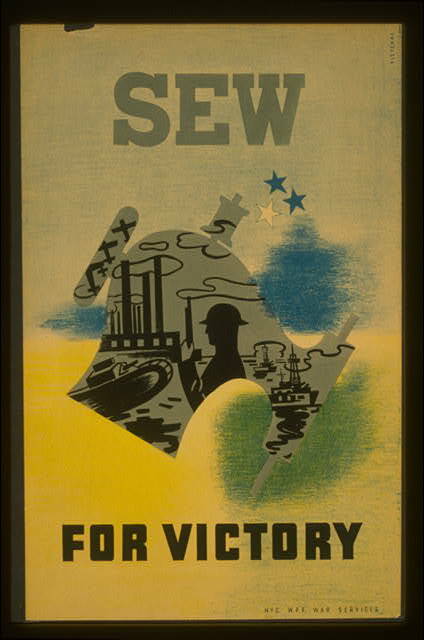 Title: Sew for victory / Pistchal. 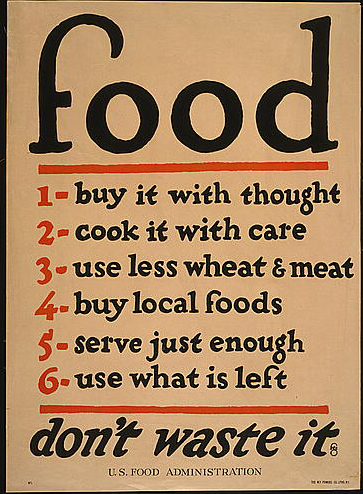 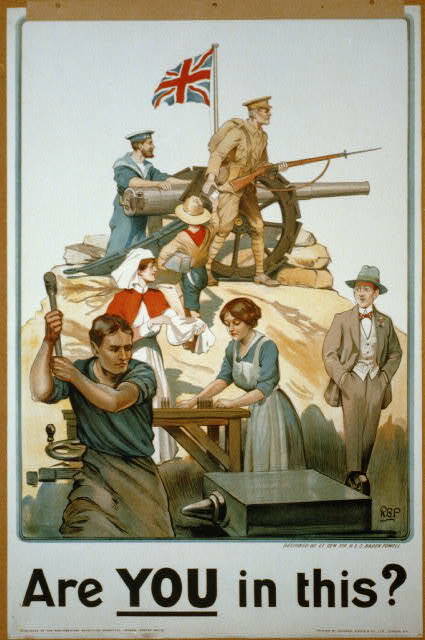 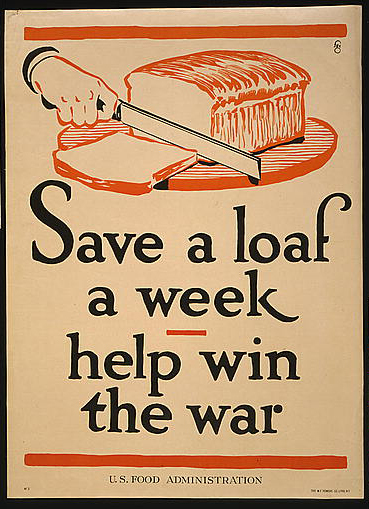 Summary: Poster promoting sewing as contribution to the war effort, showing outline of sewing machine with war images.